In 1982 renowned Russian pianist Vladimir Ashkenazy toured New Zealand. 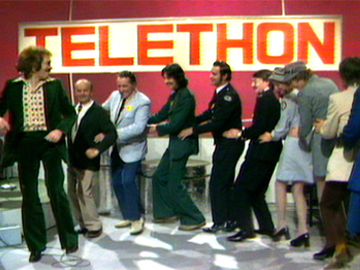 With the combined support of TVNZ, Radio New Zealand and the NZ Symphony Orchestra, a one-off televised concert was arranged. 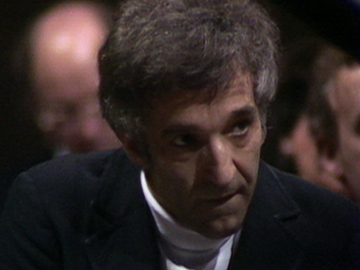 Ashkenazy plays two pieces backed by the NZSO at the Auckland Town Hall, after an interview by Ian Fraser, in which the pianist praises the NZSO's ability to handle a piece he describes as "almost unplayable in parts". In the second clip, he plays Béla Bartók’s Second Concerto, and in the third clip — which appears never to have gone to air — César Franck’s Symphonic Variations. London-based jazz saxophonist Nathan Haines returns home to perform with the New Zealand Symphony Orchestra, where he's accompanied by his bassist father, Kevin, and guitarist brother, Joel in a musical family reunion. They've followed different paths since the mid-80s when Nathan was 14 and they used to play as a trio (seen here in archive footage). The NZSO concert features standards and new songs from the brothers. 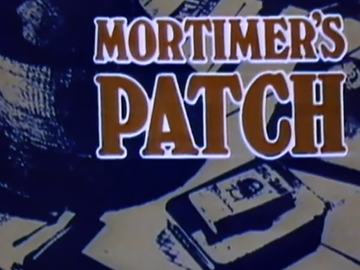 This documentary backgrounds those songs, and follows the tricky business of melding jazz group and orchestra in rehearsal and concert. Near the end of his life, renowned English composer Edward Elgar composed some of the greatest music of his career. This film examines the idea that Elgar's deeply emotional Cello Concerto in E Minor was provoked by memories of his first great love, Helen Weaver, who emigrated downunder after their relationship ended. After learning that Weaver's son had been killed fighting in France, Elgar was moved to write a war requiem. The award-nominated film mixed interviews, dramatisations, and a performance of the concerto by cellist Lynn Harrell and the NZ Symphony Orchestra. Acclaimed saxophonist Nathan Haines was reared in a jazz family (father Kevin on bass, and brother Joel on guitar). Aged 19 he left New Zealand as an AGC Young Achiever to study in New York, and discovered the club scene. 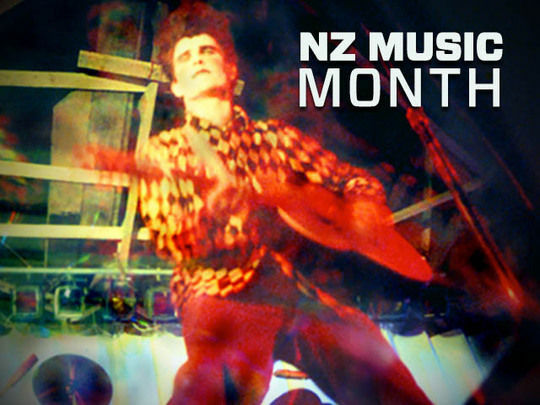 His bestselling 1994 debut Shift Left — which became one of New Zealand's biggest-selling jazz albums — set the template for his distinctive fusion of modern and traditional jazz sounds. A shift to the UK spawned several albums; track 'Earth is the Place’ became a club hit. Haines has toured with the NZSO, headlined at Ronnie Scott’s Jazz Club, and recorded with drum and bass man A-Sides.